Add some sparkle to your cakes, cupcakes, macarons and more! Edible glitter from Flour Confection and Rainbow Dust is manufactured from gum arabic and is edible. 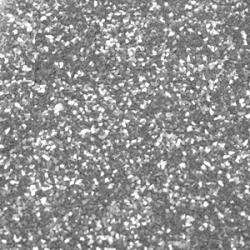 A perfect replacement for non-edible or non-toxic embellishments such as disco dust.